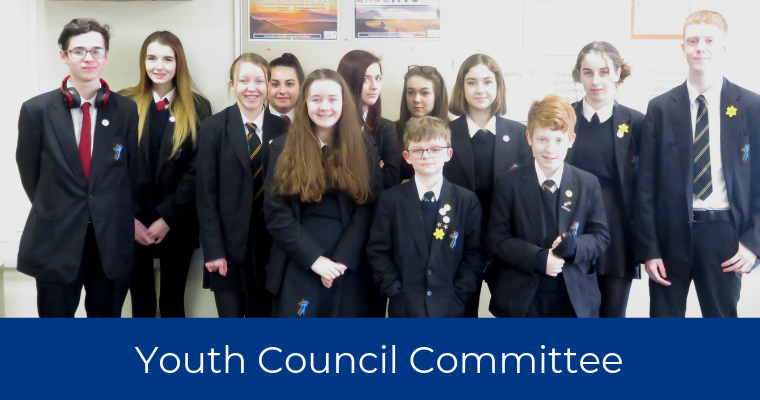 Our new and improved school Youth Council is an excellent opportunity for young people to discuss the topics that matter to them and to use their voice to strive for change in the school community and the wider community. The new Youth Council aims to be as diverse as possible involving pupils across all colleges and year groups. The Committee are currently meeting to organise how the new Youth Council will work so watch this space for information on how you can play a part! See Mrs Clegg or any of the Committee for more information. You don't have to be in the youth council to make a difference, you can talk to any of the Youth Council Team about your ideas and opinions.